Our platform aids to address key challenges from the software industry, and beyond into social empowerment opportunities. Three key aspects of current software development are 1) a growing talent gap between availability and demand of skilled developers; 2) companies large and small consider custom software a crucial driver of their own innovation and competitiveness, and 3) most software projects will fail because of an inadequate understanding of what it was supposed to do in the first place. Don´t take our word for it: here we share a couple of external resources that explore why these issues are so common. The world agrees on the importance of technology skills to drive our economies in coming years, and yet there is a growing lack of talented developers. Initiatives from Code.org to President Obama's Computer Science for All aim to get more and more people skilled in software development. Lexica can help fill this talent gap by enabling much more people to build software without relying on coding skills. 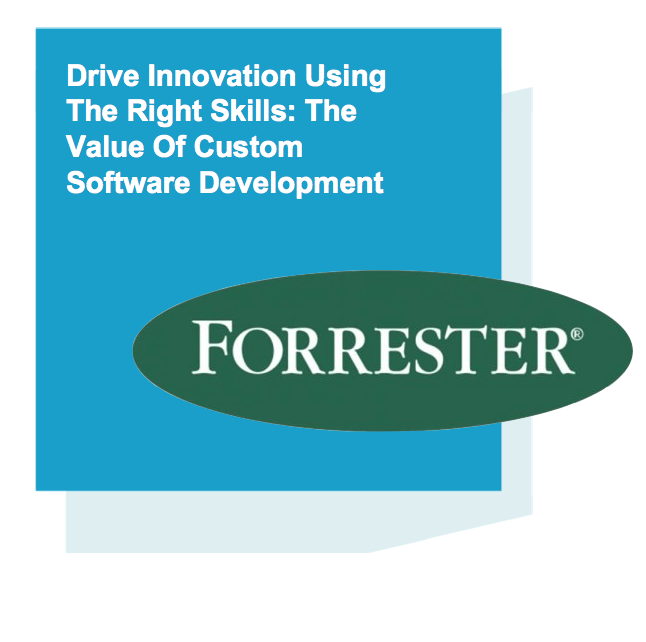 © 2015, Forrester Research, Inc.
Forrester Research in 2015 uncovers why companies prefer custom applications to drive innovation. Most IT leaders agree that differentiation is contained within custom software, where innovation is materialized. Surprisingly (or is it?) the same report finds that more than half companies are also unsatisfied with their custom projects, across different measures -delays, unmet needs, budget overruns, to name a few. 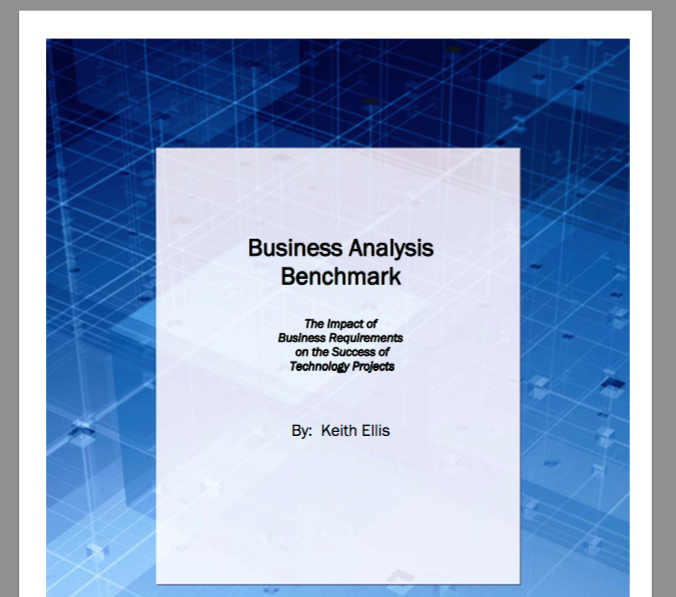 An insight into why such high levels of dissatisfaction in software projects may be provided by IAG Consulting's research which finds that two thirds of all IT projects are likely to fail because an improper analysis of business requirements. This means that most software project failures are not even technology-related. Lexica's language-based approach gives requirement management the starring role it deserves, by focusing the entire development process on proper requirement definition. The state of the industry today is being pulled in three incompatible directions: An ever-increasing demand for software applications; complex skills required to build production-ready software, which leads to shortage of skilled people; and a world of people with ideas, knowledge, and willingness in getting involved, creating things, and making an impact, if only it was available to them. Lexica's mission is to finally reconcile these three extremes elegantly, and bridge the gap between people with ideas and a world that needs them turned into useful software.